The Science-Fiction\Fantasy thriller Spider-Man is coming back after a no-show for almost a year and a half after Captain America. Directed by Jon Watts and produced by Paramount Pictures, Marvel Studios, and Pascal Pictures, the movie stars Tom Holland as the new Spider-man next to Zendaya Williams with Robert Downey Jr., Marisa Tomei and more in Spider-Man: Homecoming. An action packed movie with the Marvel comic-inspired story-line, Spider-man: Homecoming definitely sets high expectations from the audience. 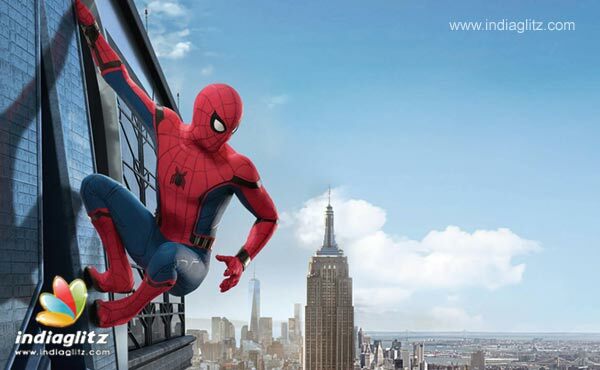 Peter Parker will be seen on a new adventure in the graphically induced movie. The movie is slated to be released on 7th of July 2017.